The consolation of philosophy. 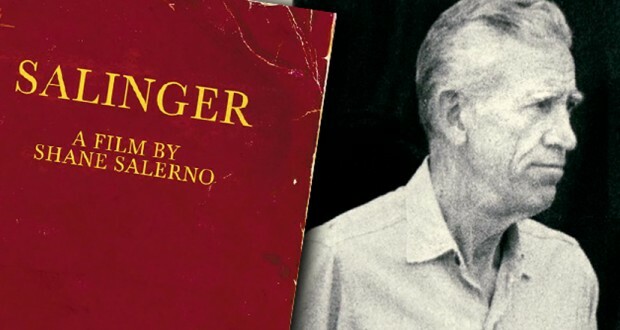 That gave Salinger some peace from his war-borne PTSD, his difficulty with close relationships, his hankering for younger women, his feather-like sensibilities and his disdain for almost any other living writers. It also gave us his best book, Franny and Zooey (1955), but regretfully, it conferred upon him an unwholesome permit to abjure the world, retreat to a snow-bound hut and write for the sake of writing. Alas, he may have been clapped-out by the time he perfected his Unabomber impersonation – his 1965 story, Hapworth 16, was widely viewed as a career-end shocker. It would be wonderful, of course, were this to be proved untrue, and it would allow a fuller assessment of his place in the Canon. Personally, we would look forward to more on the edgy and neurotic Glass family than a sequel to The Catcher in the Rye. Holden Caulfield is a psycho, of course, but a lovable one (if that is possible). He is like the lad from Bigger Than Life, albeit a bit more grown-up and more damaged. The 1950s don’t come out too well from Holden’s account of his long weekend frolic, but in retrospect, Salinger might have realised it would be all downhill from there. ‘The Last and Best of the Peter Pans,’ an updated account of Holden Caulfield.